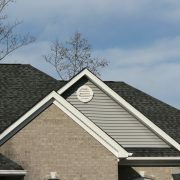 One of the main problems for roofs and homes during the winter months is snow accumulation. 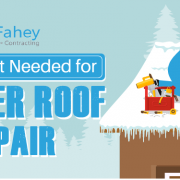 A roof that has accumulated too much snow can severely damage your home. If its weight becomes too heavy, it could weigh the roof down and threaten its structural integrity. The constant change in temperature during this season could also lead to the formation of ice dams and icicles. Unfortunately, snow accumulation is unavoidable as it can pile up on your roof no matter what its material, but a bigger mess could be avoided with metal roofing. First of all, it’s a strong roofing material so it can provide structural integrity under more weight. It’s also designed to gradually shed snow and ice from its surface rather than build up. Metal roofs are so slick and smooth that it can push snow off the roof more easily than asphalt shingles. But with its ability to shed snow comes with the danger of falling ice and snow as it can harm any unsuspecting person passing by on the ground below. Fortunately, accessories such as roof snow guards and heating cables can be installed to keep the snow from piling up and sliding down on the first place. While it can be generally cold during wintertime, the temperature on the roof surface can still be inconsistent because of the heat coming from the house which results in ice dams and icicles forming on the roof edges. Keeping a uniform temperature throughout the entire roof area is possible through a properly designed and installed metal roofing system. 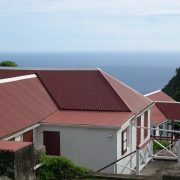 The metal roofing materials are designed to be insulators. 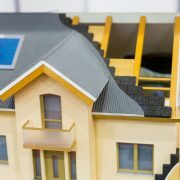 It can stop fluctuations in temperature between the attic and the outdoor air. 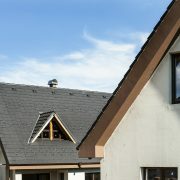 It also reduces condensation build-up in the attic which can decrease the area’s effectiveness of insulation. 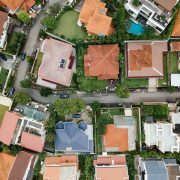 Homeowners often misunderstood that roofs should only be replaced during the warmer months because of the dangers during winter. However, with a few safety measures, your roofing contractor should be able to safely install roofs during this season especially if it’s a metal roof. It’s not uncommon to install metal roof even during the coldest winter, especially when an old roof is one heavy snowfall away from needing a replacement. 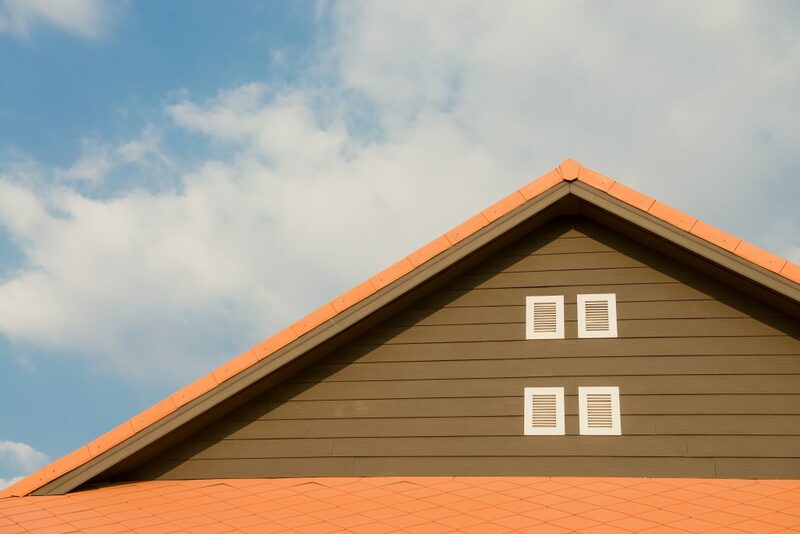 Metal roofs can be installed in any whether unlike shingles that require special precautions to be installed when the temperature turns cold. It’s the easiest material to install in the winter because they can maintain their shape and do not become brittle even when under extreme cold. 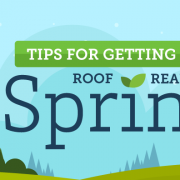 It’s also quick to install since unlike most roofs that are replaced in the fall, your roof will be done in a short period.